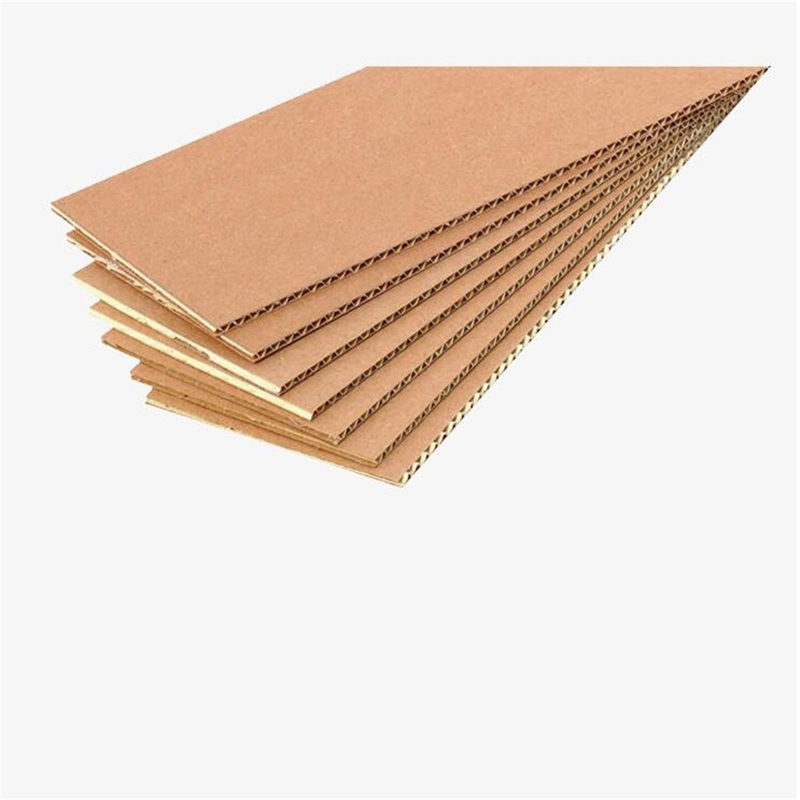 Material	 Corrugated cardboard (A, C, B, E,F, AB, BC,BE, with 3 layers, 5 layers and 7 layers available) Kraft paper, art paper, fancy paper, ivory board, duplex board with white/grey back. Size	 According to customers' specific requirements, large size acceptable. 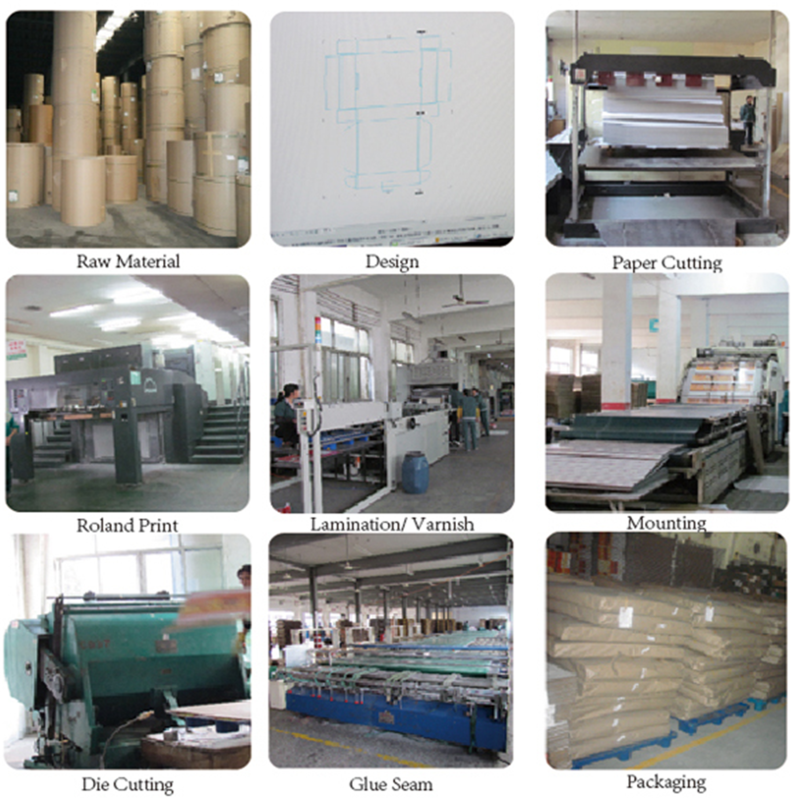 Our ROLAND 700/800 can accept 162x119cm printing paper. 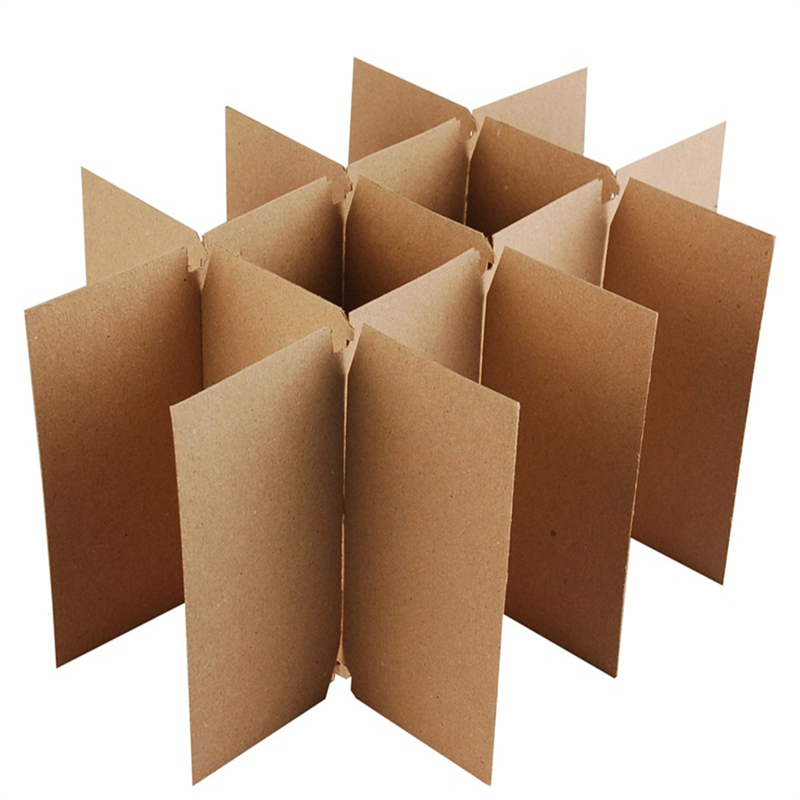 Looking for ideal Paper Box Packaging Manufacturer & supplier ? We have a wide selection at great prices to help you get creative. 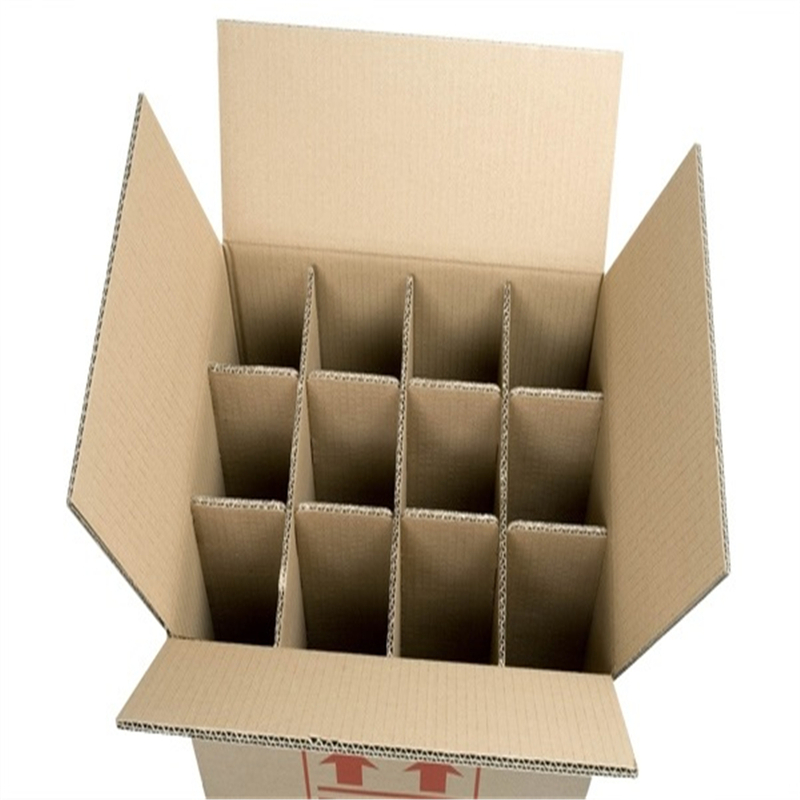 All the Cardboard Paper Box Packing are quality guaranteed. 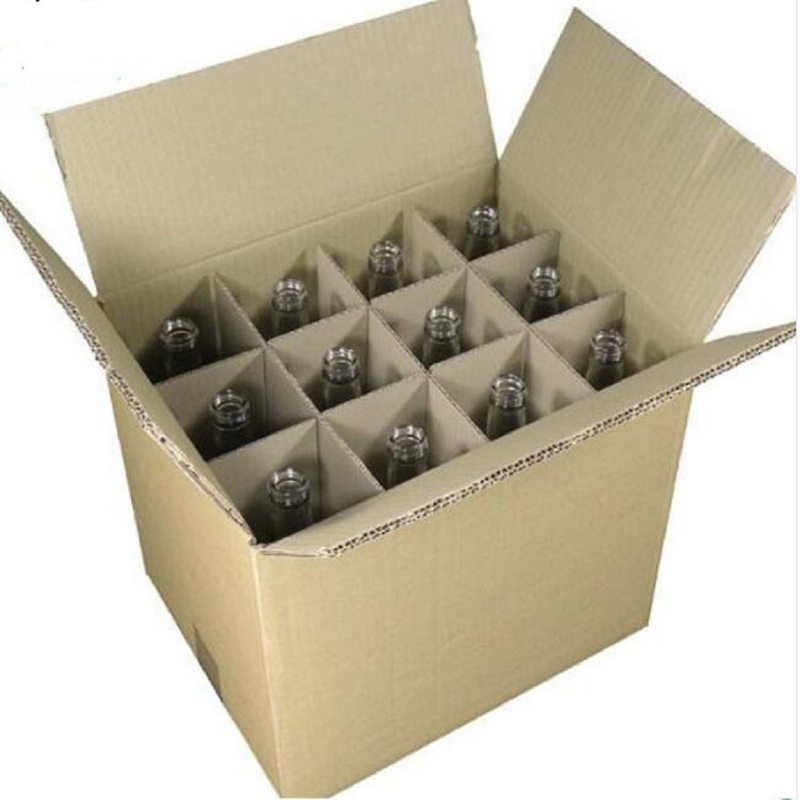 We are China Origin Factory of Paper Beer Box. If you have any question, please feel free to contact us.